GENIUS BLOGGER’S TOOLKIT FLASH SALE!!!! Seriously. THE GENIUS BLOGGER’S TOOLKIT is back for TWO DAYS ONLY and this time it contains nearly 6000$ in blogging and business resources to help you take your blog to the next level. 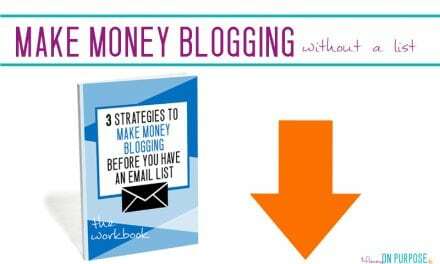 If you’re broke and trying to make money blogging but you know you need to learn alot more to get there – well, I’ve been there! Once upon a time I wanted to be a blogger, and I had zero idea just how to do that. I also had about zero dollars to invest in learning to blog. But I recognized that to really do something WELL you need to be able to learn from the best. You need the secrets the pros are selling. For a fact, it major sucked to be shelling out that money when I had no idea (at the time) if I could make money with my blog. It felt like gambling, and I hated that. 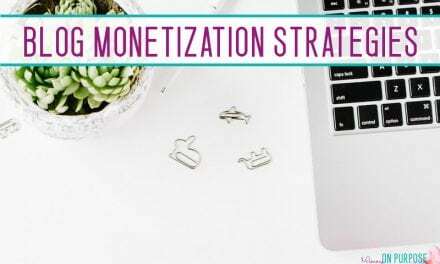 But it’s one of those things that’s non-negotiable when you want a profitable blog – you need to learn to make it profitable. I bet you’d never expect me to say… YOU don’t HAVE to spend that kind of money to learn everything you need it know about blogging. During the flash sale only you can grab the GENIUS BLOGGER’S TOOLKIT – for $97 which gives you a free ticket to a CRAZY AWESOME bunch of blogging resources. Click the learn more button below for the complete list of what’s included! 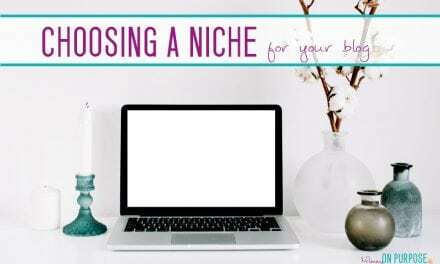 Affiliate Marketing For Bloggers: Everything You’re Missing by Carly Campbell ($79.00) <= HEY THAT’S ME!! This bundle of resources is a crazy deal, and obviously, it’s not going to stick around. This is a one time only chance to grab these blog and biz goodies, and the chance expires when the flash sale ends. Wowzers!!! Amazing deal to be had here! Thanks for the breakdown and email.